There are a couple of issues to look for when negotiating co-tenancy clauses in commercial leases. Retailers like Macy’s, J.C. Penney, Sears, and Toys-R-Us are considered “anchor tenants”; big-name businesses that bring traffic to a shopping center. Because anchor tenants are often the primary reason why other businesses select their location, it is no surprise that as major retailers continue to close these closures are wreaking havoc for commercial landlords. 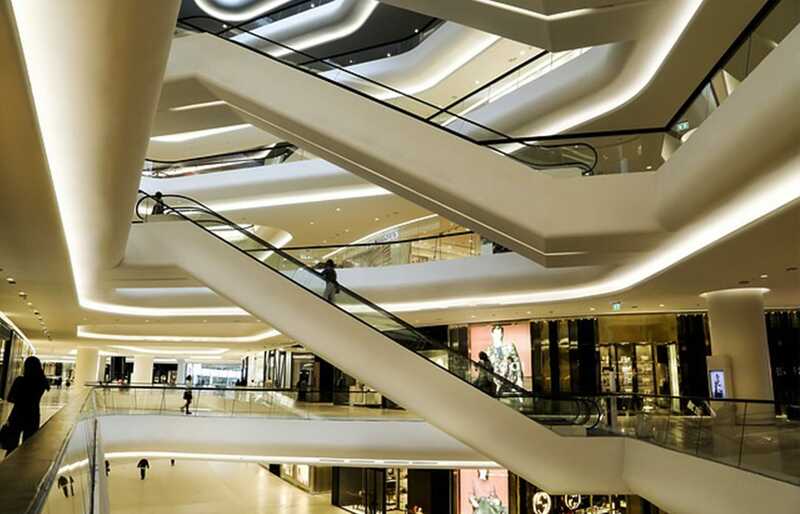 One of the unforeseen consequences of these closures is the co-tenancy clause; a clause that allows other tenants in the shopping center a reduction in rent and/or the right to early termination if an anchor tenant leaves the center. While some landlords are eliminating co-tenancy clauses all together, when that is not feasible landlords will want to negotiate the clause in a way that provides the landlord with the most flexibility to find a replacement tenant and structure the clause to minimize financial losses. Tenants on the other hand will want to negotiate the clause to provide for as many remedies as possible and to limit the landlord’s ability to impede a tenant’s rights under the co-tenancy clause. Irrespective of the party represented, the following three issues should always be considered in negotiating co-tenancy clauses: (i) the cure period, (ii) type and size requirements of a replacement tenant, and (iii) remedies. For most leases containing co-tenancy clauses, landlords require prior notice and cure period after the anchor tenant ceases operations, within which to locate a replacement tenant. If drafted favorably to the landlords, the co-tenancy provision might provide a landlord with a lengthy cure period of up to a year in which to rectify any co-tenancy violation before making remedies available to the tenant. The lease should carefully define when cure is deemed to occur, i.e. signing of a replacement lease or opening and operations of the replacement tenant. In most instances when an anchor tenant is to be replaced, most co–tenancy requirements are satisfied by a “comparable tenant.” Since the term, if undefined, can lead to conflicting interpretations, the lease should clearly define the nature, i.e., type of retailer, and size, i.e., financial and square footage requirements, of the replacement tenant. While landlords should strive to broaden the definition of acceptable replacement anchor tenants to include nontraditional retail uses, tenants will want to be very specific about the identity of the tenant, including the specific products or services offered, their national presence and/or name recognition. The lease should specify the remedies available to a tenant for violation of a co-tenancy provision. While tenants may want the lease to provide as many remedies as possible for the breach, including reduction or abatement of base rent and reduced obligation to pay shared operating expenses, and/or termination of the lease, landlords will want to limit the remedy to rent abatement only. In the event of a rent reduction, the amount of the rent abatement has to be reasonably limited with respect to duration of the abatement and reasonably related to a tenant’s expected damages, i.e., amount of lost sales or profits that a tenant expects to suffer as a result of the anchor tenant’s closure. Although landlords may want to require tenants to prove a reduction in their profits in order to be entitled to a rent reduction, most tenants will oppose such a requirement arguing that but for the co-tenancy failure their profits would have increased. Similarly, while landlords will often seek a limit on the duration of the period of reduced rent, tenants should oppose such restrictions. Because all negotiations will vary depending on the size of the property and the retailers or prospective tenants involved, landlords and tenants should consult an attorney with lease negotiation experience. We encourage you to contact a member of the Schorr Law legal team for your commercial leasing needs. Give us a call or message us to see if you qualify for a free consultation!